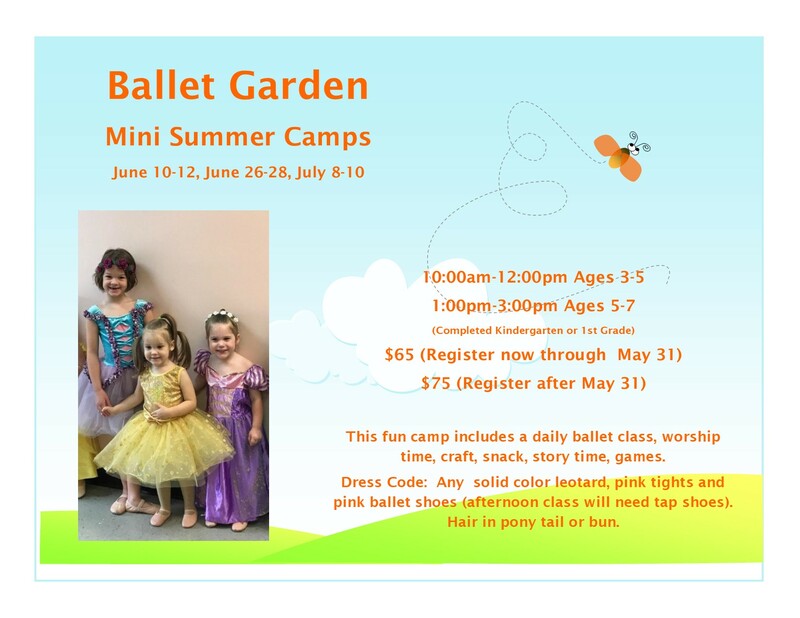 Registration for our summer camps and classes is now open! 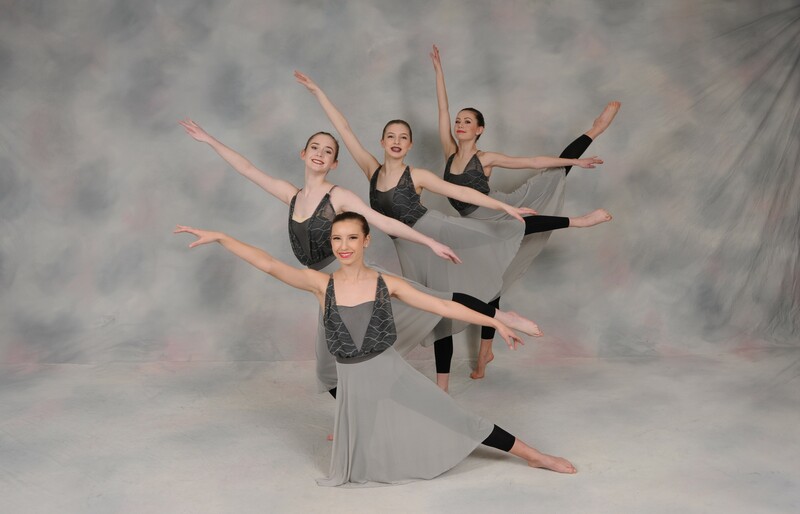 Camps and classes fill on a first come first serve basis so register early! The 2019-2020 class schedule is now available. 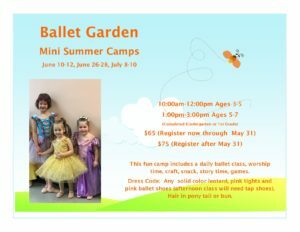 As you will notice, we will be adding a 3rd studio over the summer! We praise God for his blessing Adonai and for his provision in providing the space to expand! Registration OPENS for CURRENT Adonai families April 1. New family registration will open May 1. To ensure you are able to get your child in the class that works best with your schedule, please do not delay in registering. Once a class fills, a waiting list will be started. 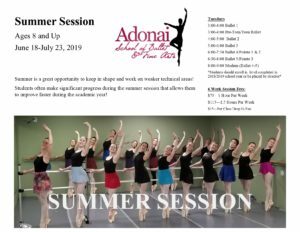 Class placement for current Ballet 1B and higher and all jazz/modern/tap classes will be emailed to current Adonai families. Placement for Preschool, Pre-Ballet and Tap, and Ballet 1A classes will not be emailed. Please follow the guide below for your child’s placement.